Matt Crafton, driver of the No. 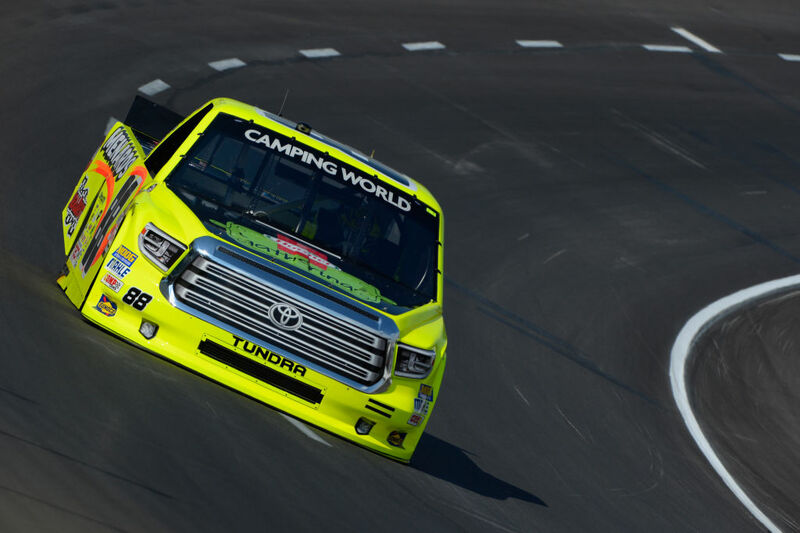 88 Hormel Gatherings/Menards Toyota Tundra made his 33rd career start at Texas Motor Speedway (TMS) in Friday night’s NASCAR Camping World Truck Series (NCWTS) WinStarGamingOnline.com 400.  Starting third, the ThorSport Racing driver led the 28-truck field once for six laps, finishing third in Stage 1, and 11th in Stage 2. 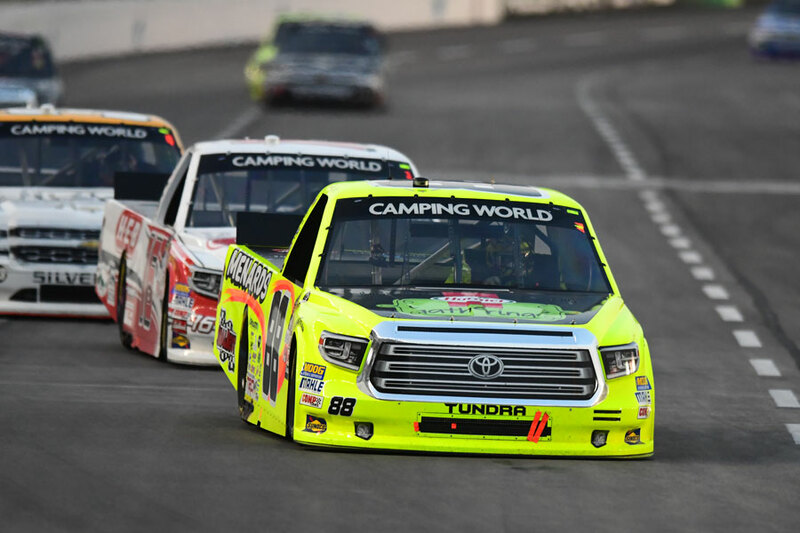 Restarting 11th for the final 81-lap shootout in the final Stage, Crafton reported that his Menards Tundra needed help through the center of the corner and off, but maintained a position inside the top-10 to finish ninth, under caution, behind race winner, Christopher Bell. The top-10 result was Crafton’s 22nd top-10 finish at the 1.5-mile track, and his fourth top-10 of the 2017 season. The NASCAR Camping World Truck Series (NCWTS) had three practice sessions on Thursday in preparation for Friday night’s com 400. Matt Crafton was 12th, seventh, and fourth, respectively, in each session. Friday’s WinStarGamingOnline.com 400 marked Crafton’s 33rd career start at the 1.5-mile track. 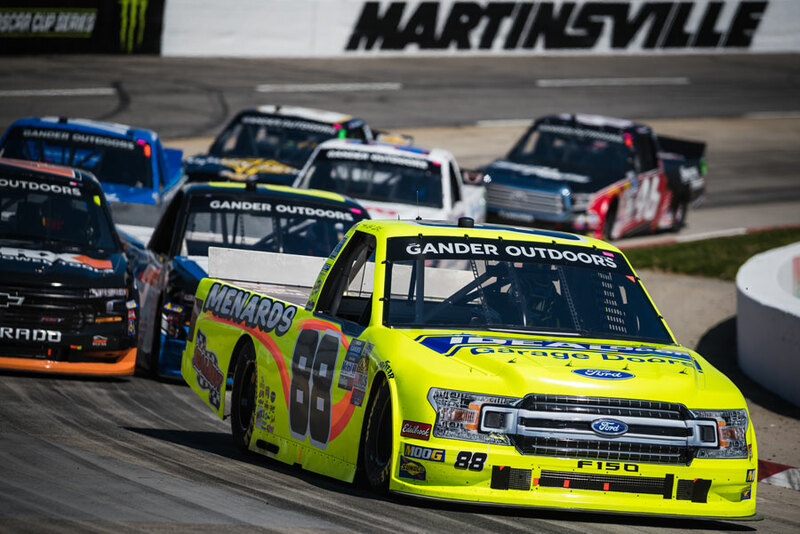 Starting third, the Menards driver led the 28-truck field once for six laps, and finished ninth in the 167-lap event. The ThorSport Racing driver earned bonus points in Stage 1 for finishing inside the top-10. 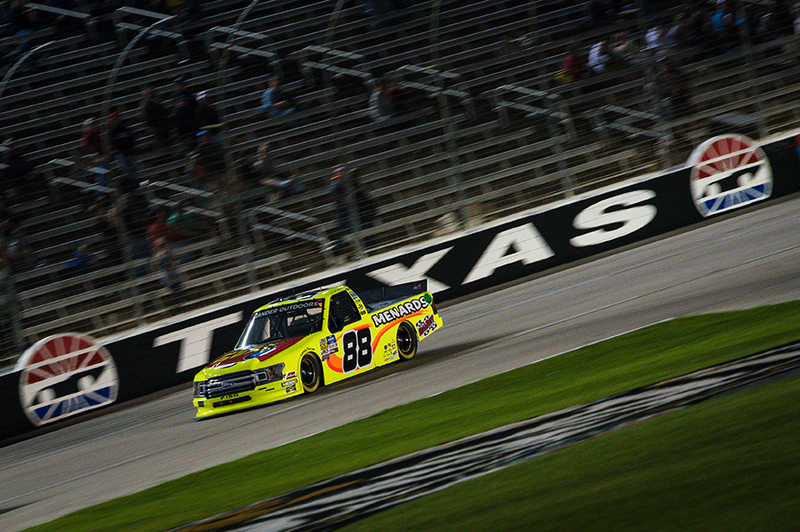 In 33 starts at TMS, Crafton has led 424 laps en route to two wins, 13 top-five and 22 top-10 finishes. In seven starts in 2017, the Menards driver has led 56 laps en route to one top-five (Atlanta), and four top-10 finishes. In 391 career starts, Crafton has 12 poles, and has led 2191 laps en route to 13 wins, 98 top-five, and 230 top-10 finishes. 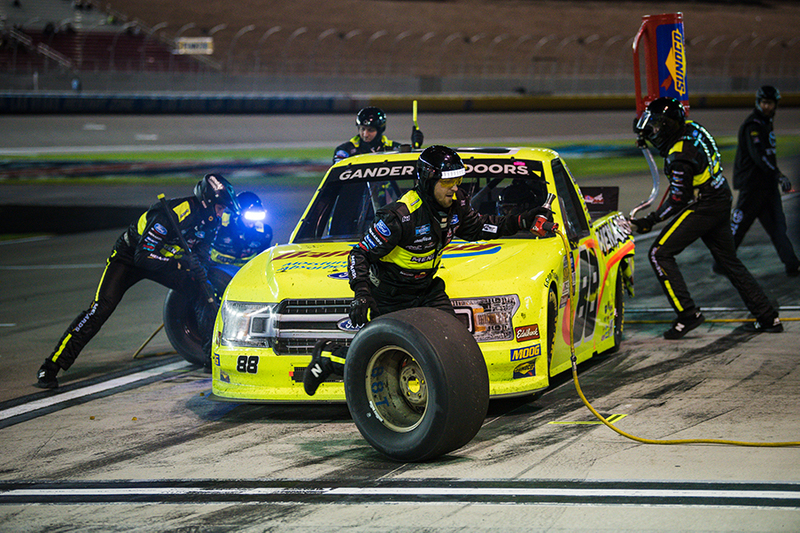 Crafton’s ThorSport Racing teammates finished third (Enfinger), fifth (Rhodes), and 18th (Coughlin). Up Next: The Drivin’ for Linemen 200 at Gateway Motorsports Park in St. Louis at 8:30pm ET on Saturday, June 13.